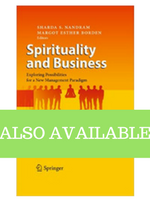 Sharda S. Nandram, Margot Esther Borden, (2011), Palgrave Handbook of Spirituality and Business, Bouckaert, L. & Zsolnai, L. 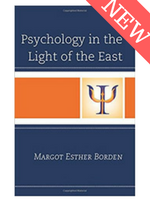 eds., Palgrave Macmillan, pp. 315-323. 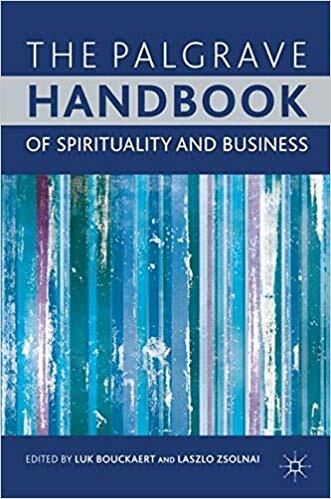 Mindfulness, an ancient spiritual practice adapted for modern times, builds quality and strength of character along with an enlarged scope of vision; business, the epitome of the material plane, represents core material needs—but crass materialism, greed and planetary and human destruction can follow in their wake. In what ways are these two apparent opposites related? 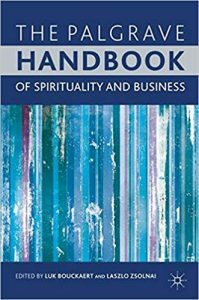 Where do the two worlds, spirit and matter, meet?